Everything tells me that I am about to make a wrong decision, but making mistakes is just part of life. What does the world want of me? Does it want me to take no risks, to go back to where I came from because I didn't have the courage to say "yes" to life?" 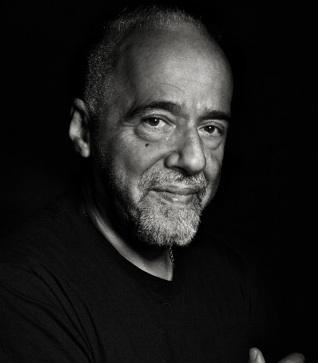 Paulo Coelho is an Brazilian author and novelist. He is widely recognized for his book The Alchemist, which is one of the best selling books in history.